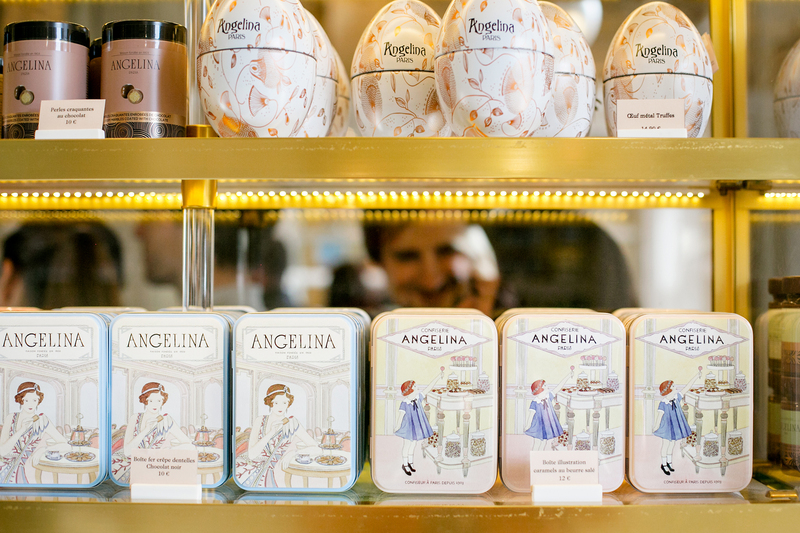 I don't think I need to introduce you to Angelina, a french classic since 1903. 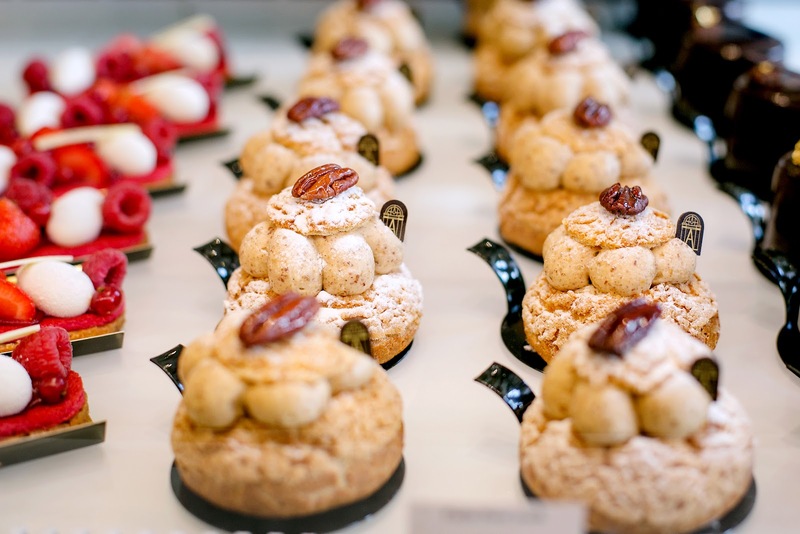 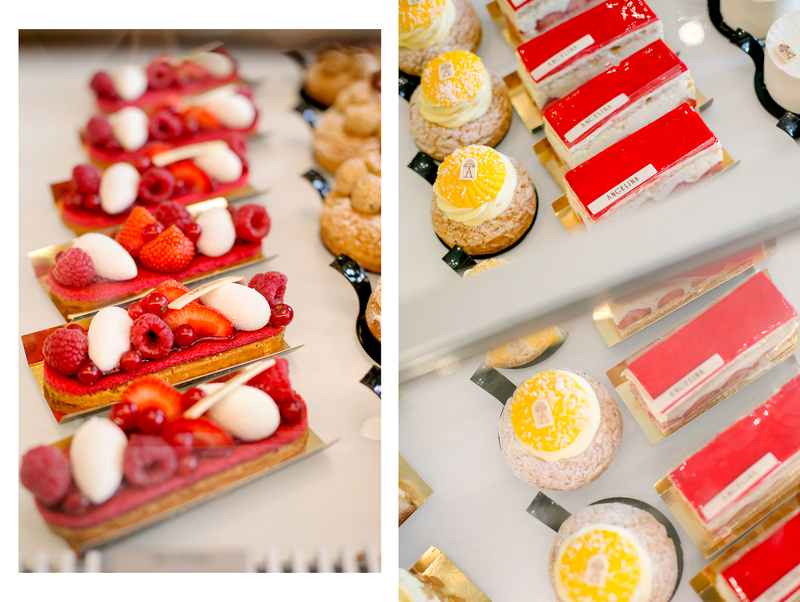 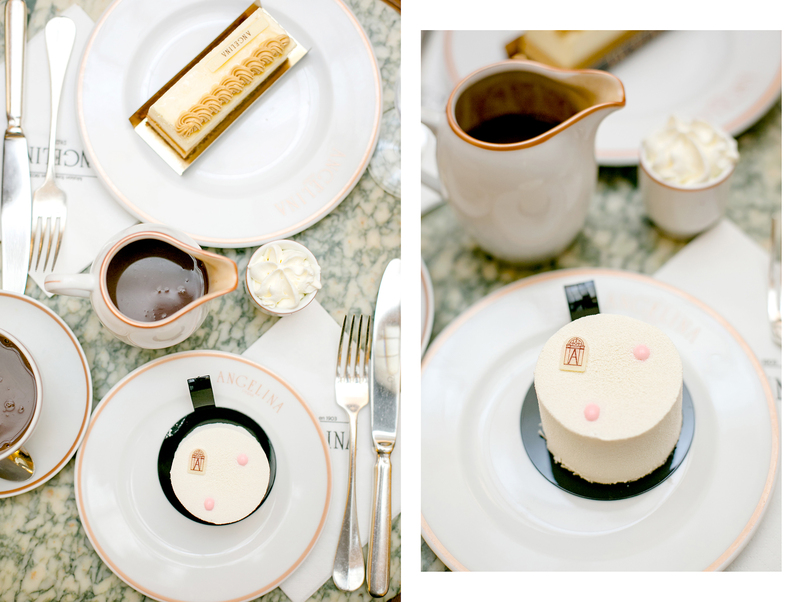 Located on the busy Rue de Rivoli, even Coco Chanel used to visit this lovely tearoom designed by the famous Belle Epoque architect, Edouard-Jean Niermans. 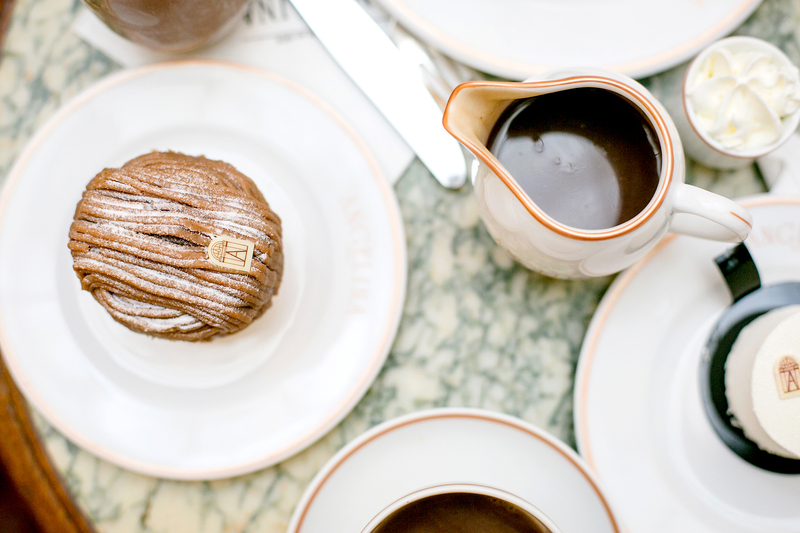 The famous Mont-Blac is a must if you're a fan of chestnut paste, and their "African" hot chocolate is apparently the best in Paris! 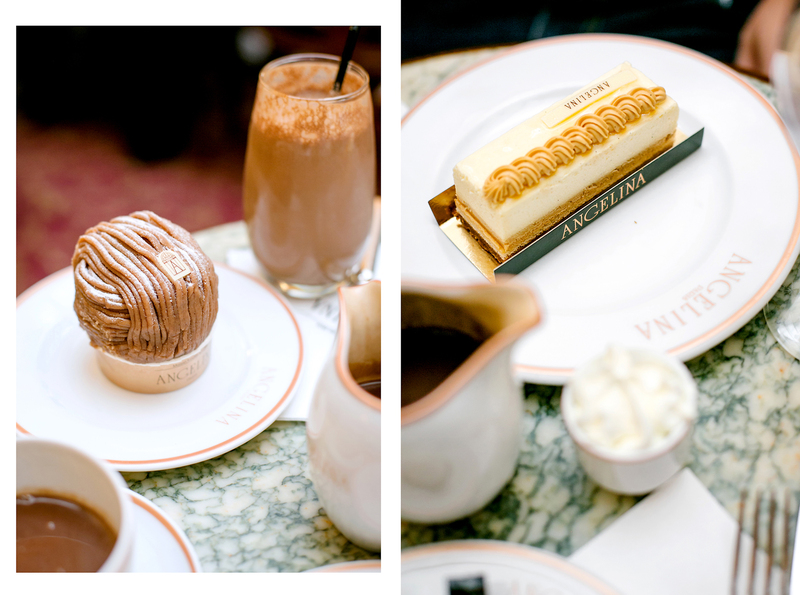 Next time I'm in Paris I have to go here :) your photos make it look so appealing!